New England Risk Management is an Independent Insurance Agency established in 1988 that represents a number of quality national and regional insurance companies. As an Independent Agent, we shop for you among all the insurance companies we represent to obtain the coverage you need at the lowest rates available. At New England Risk, we also understand that you want more than just low rates. Our main goal is to provide you with the prompt and courteous customer service you need and deserve. We are ready and anxious to serve you in person, by phone, or through our website. You can depend on us to provide you with the service you need, when you need it. Thank you for visiting our website. 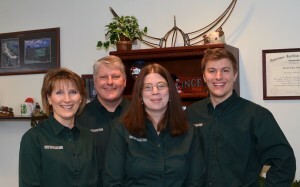 We look forward to serving your insurance needs.